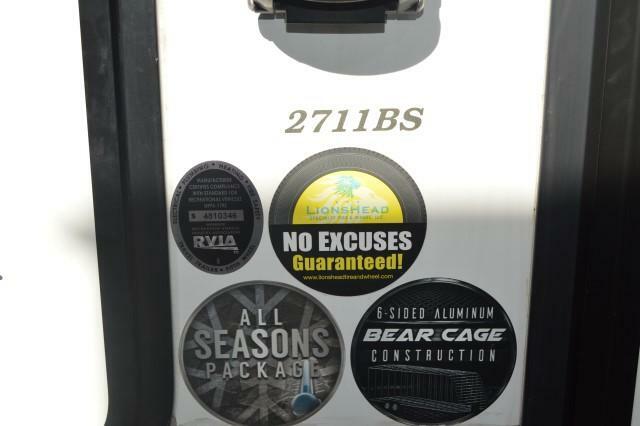 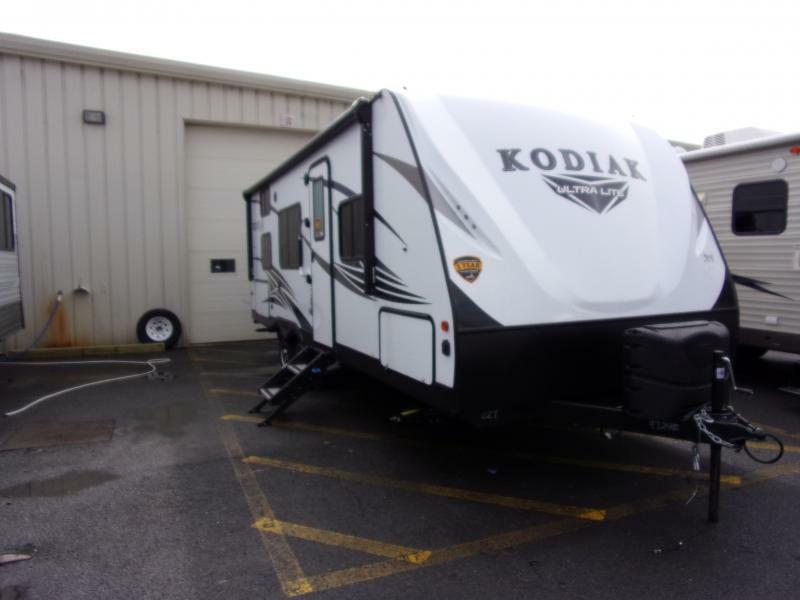 SAVE OVER $10,000 ON THIS BLOW OUT SPECIAL 2018 KODIAK 2711BS!!!!! 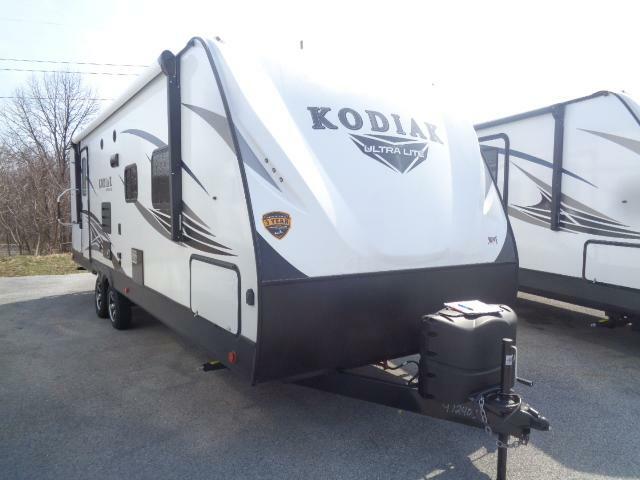 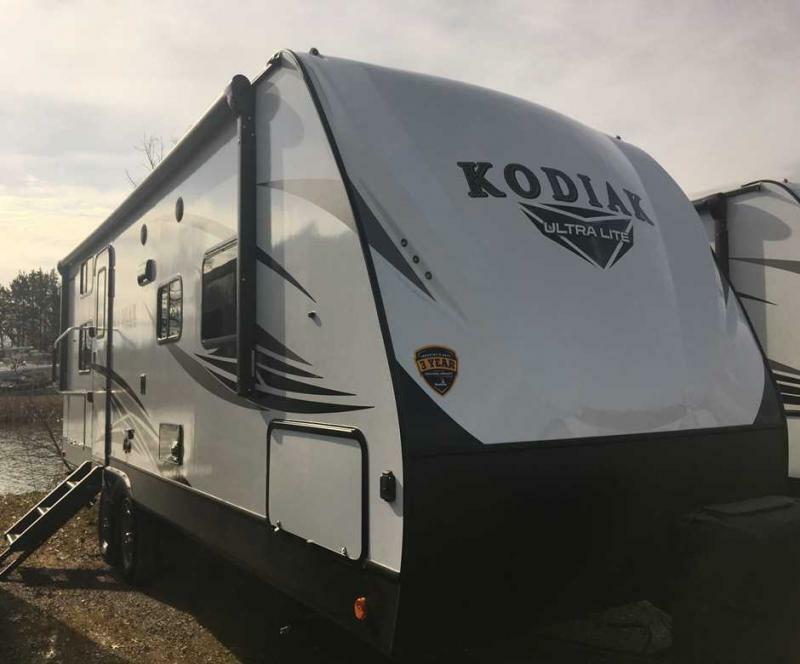 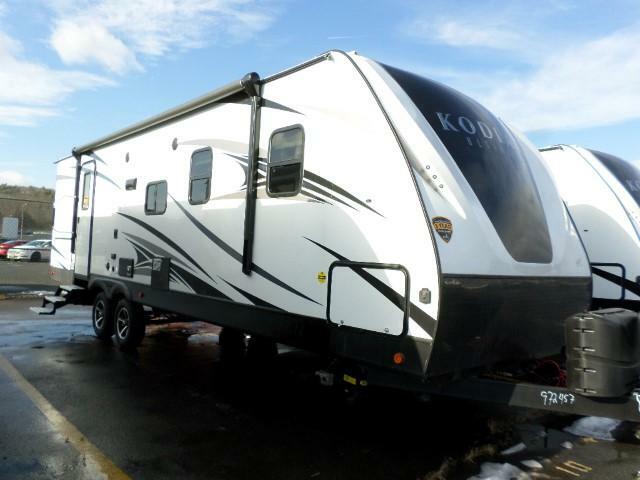 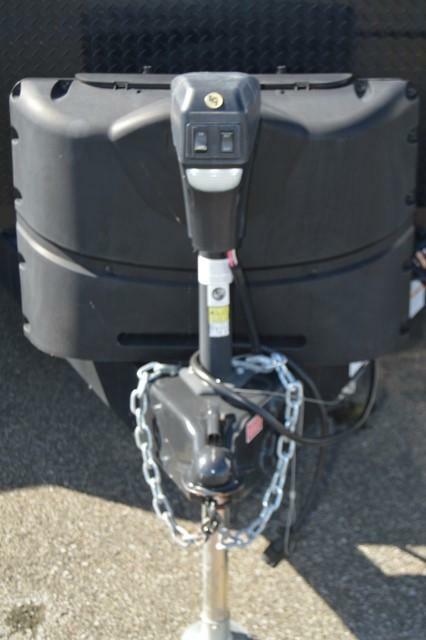 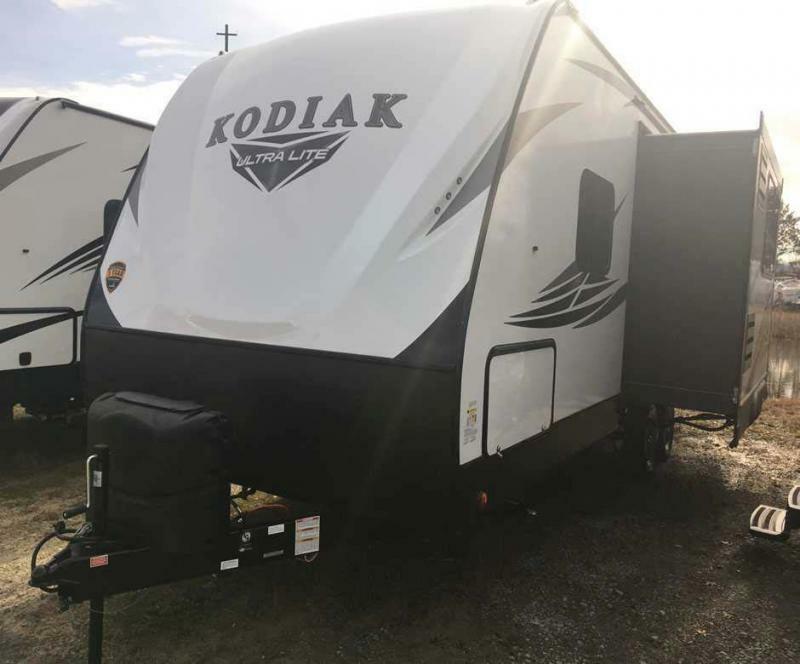 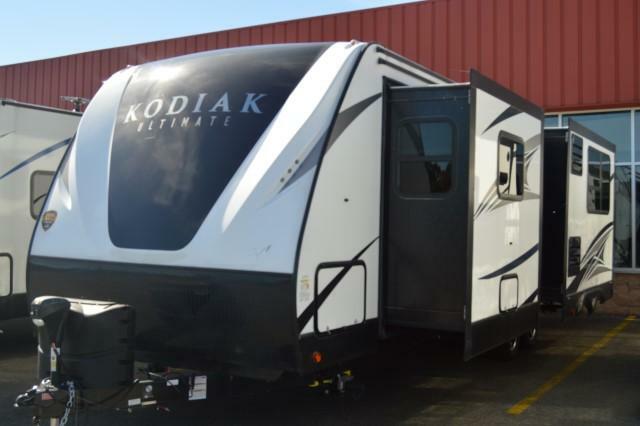 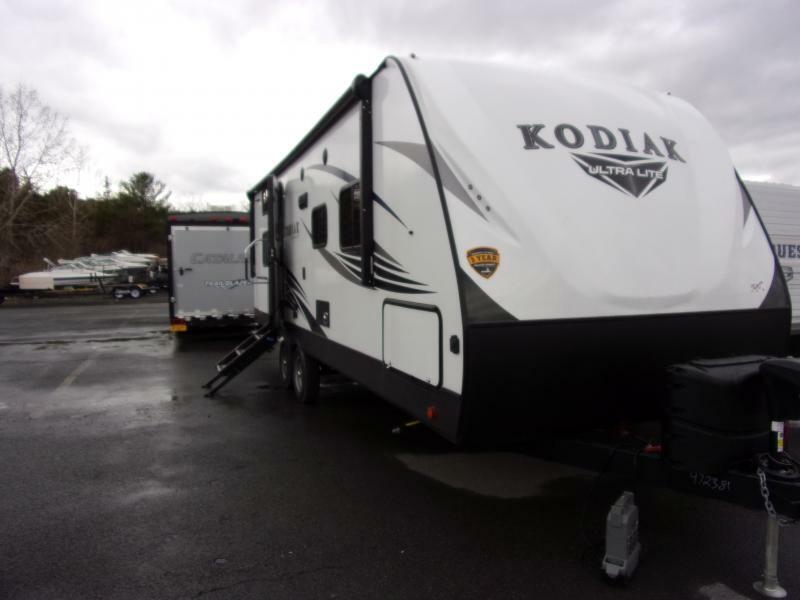 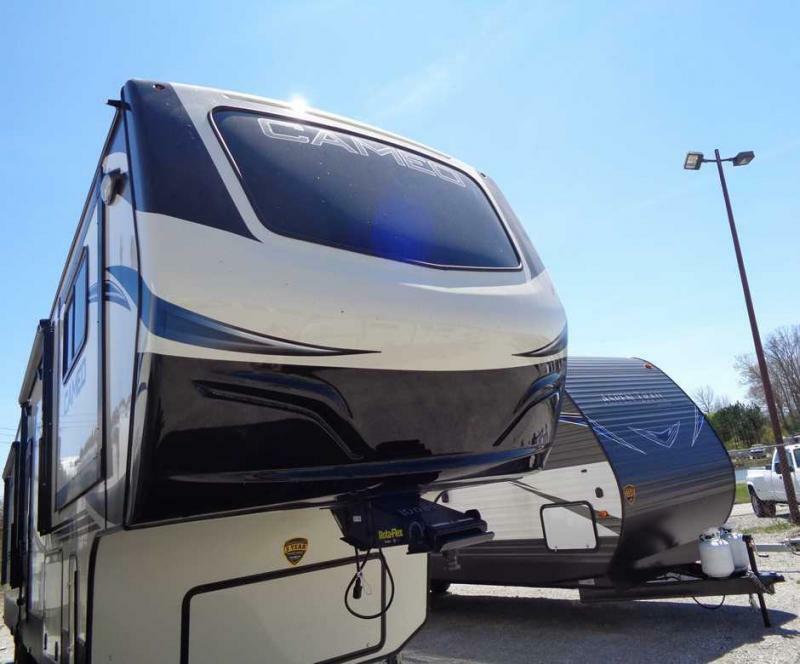 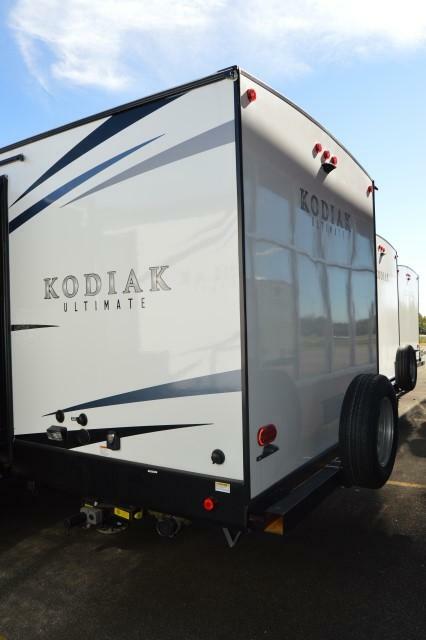 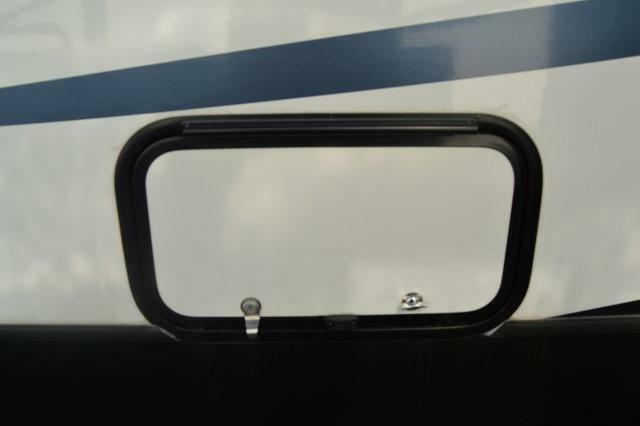 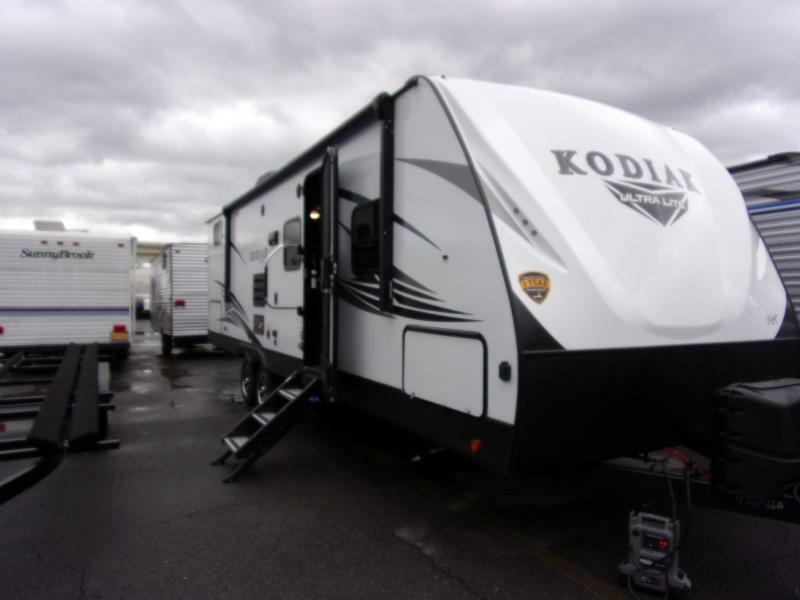 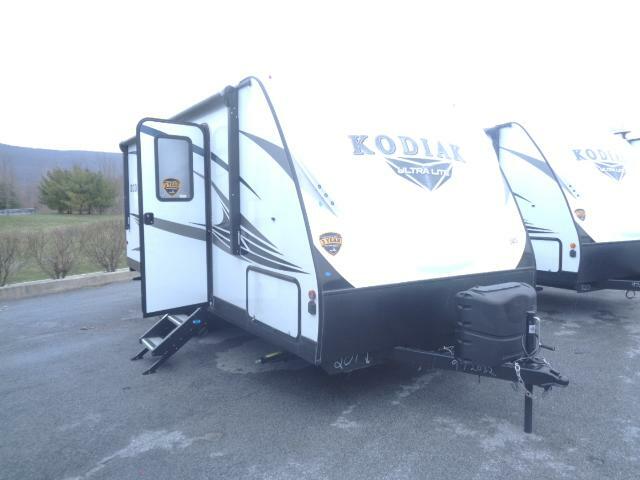 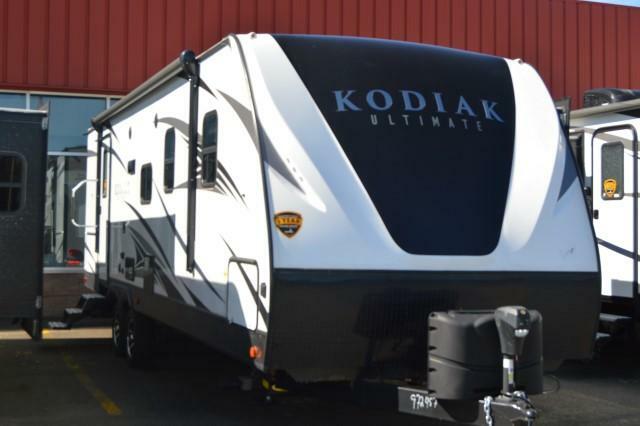 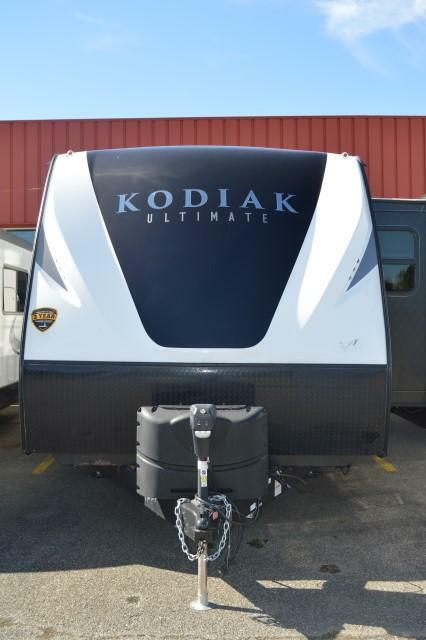 Come in and see the all new 2018 kodiak 2711BS. 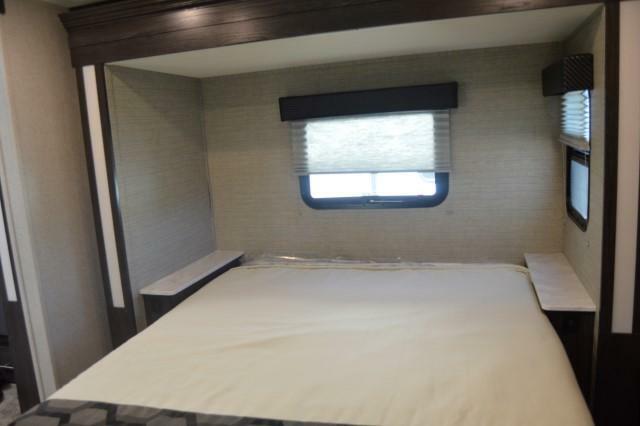 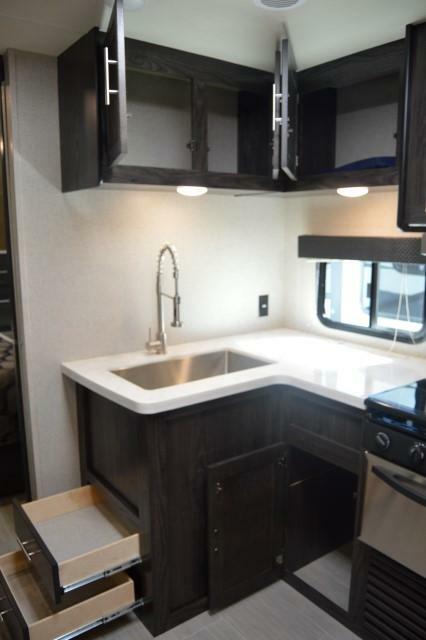 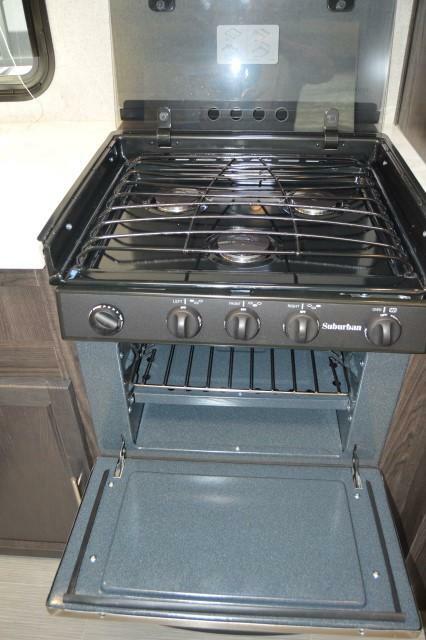 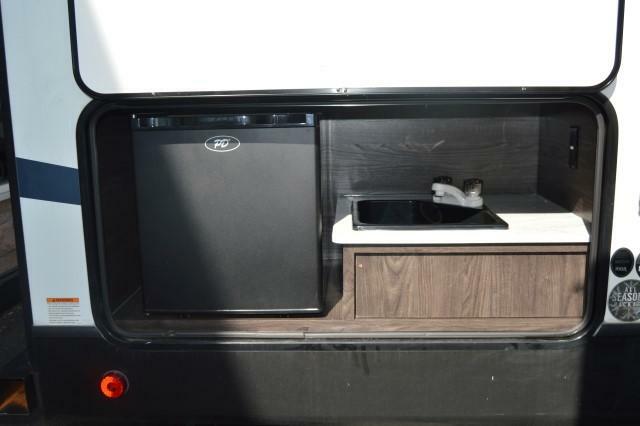 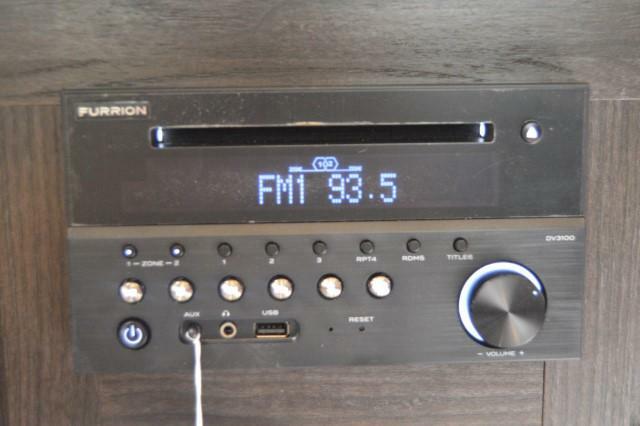 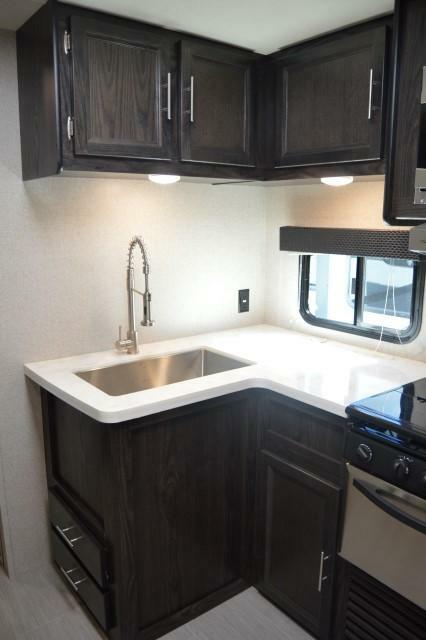 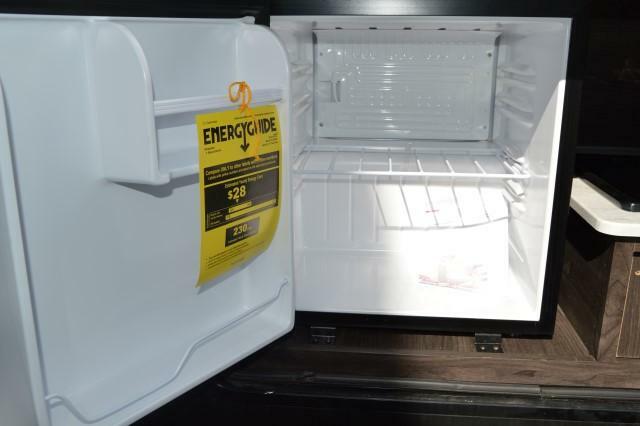 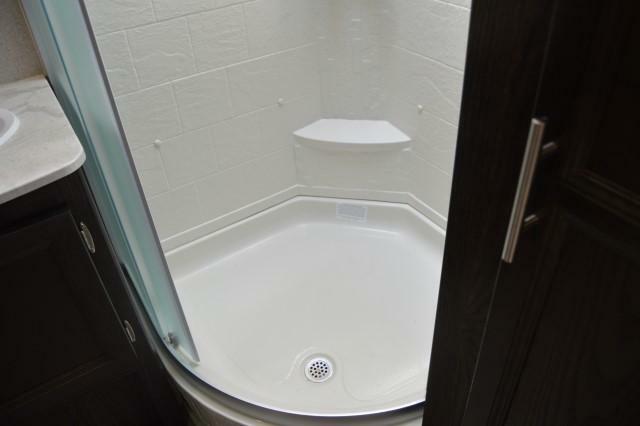 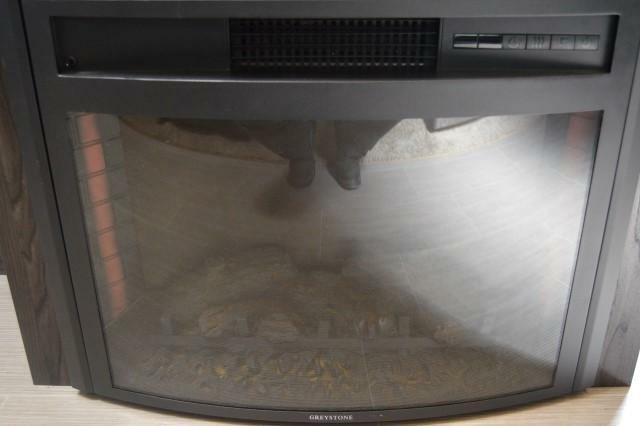 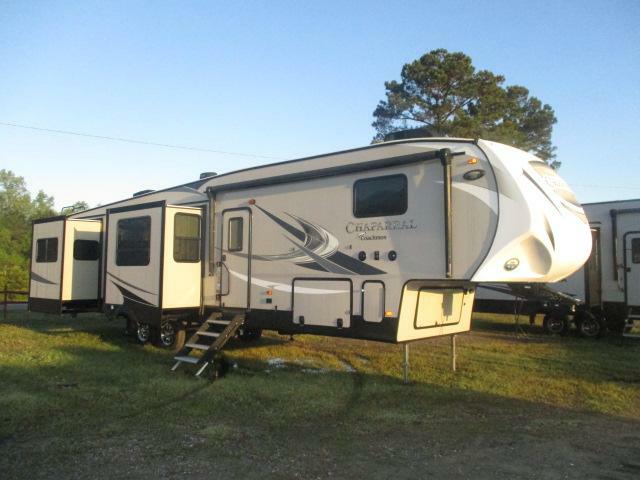 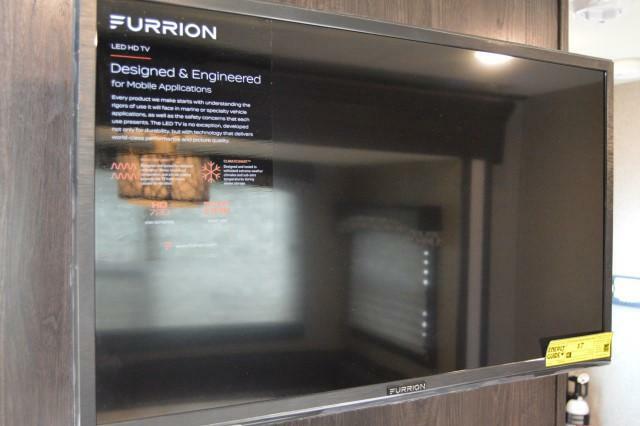 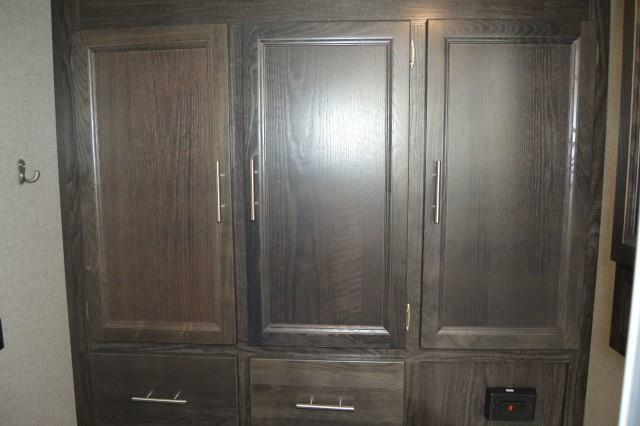 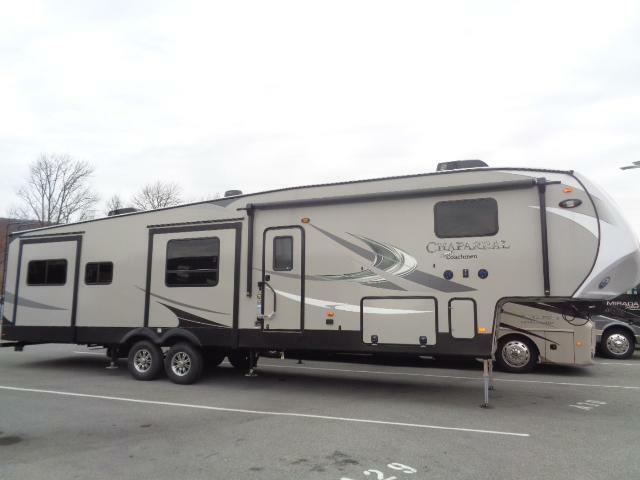 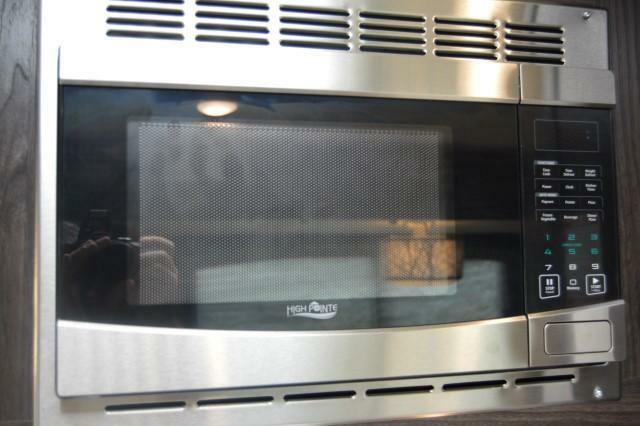 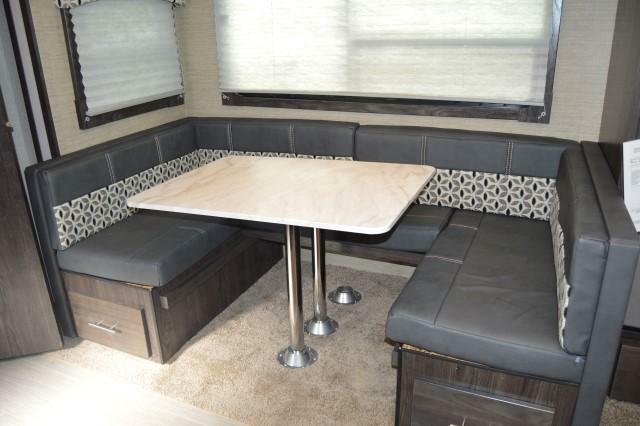 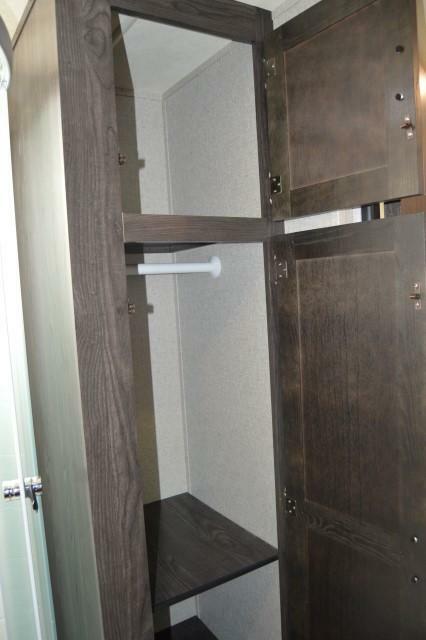 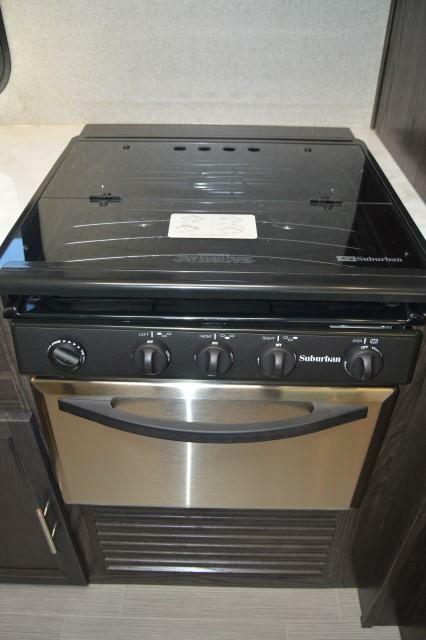 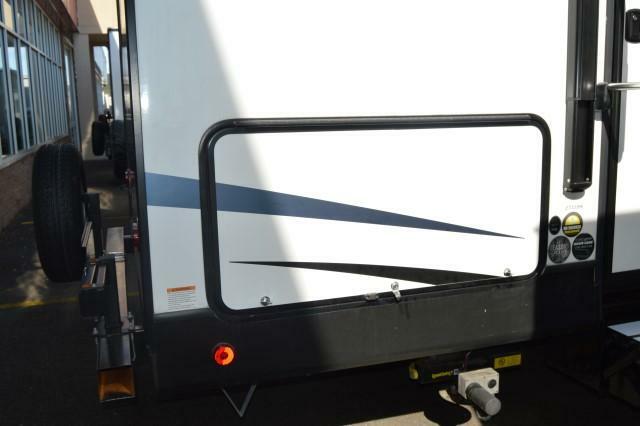 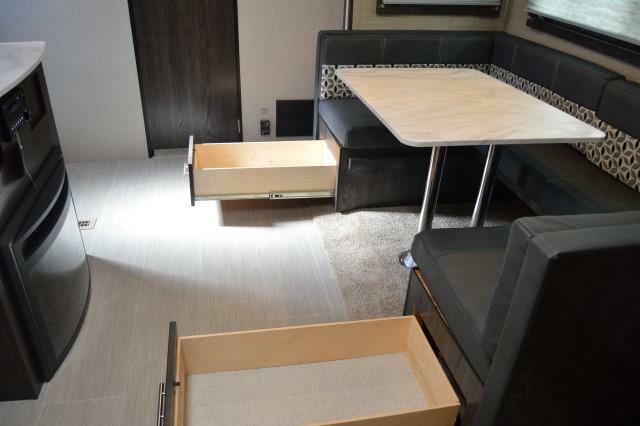 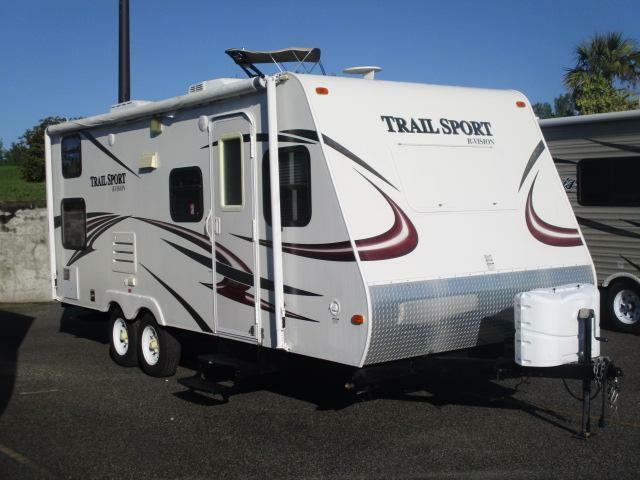 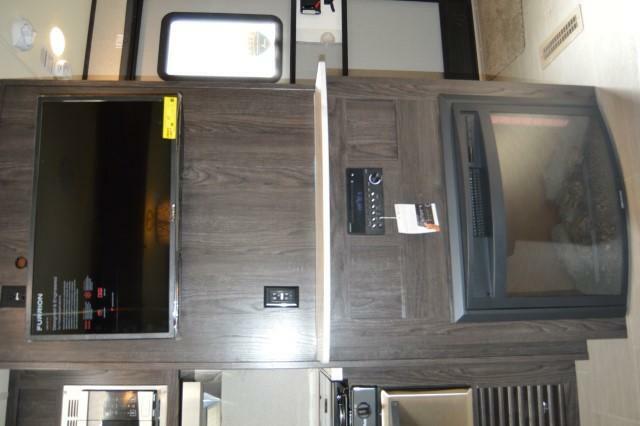 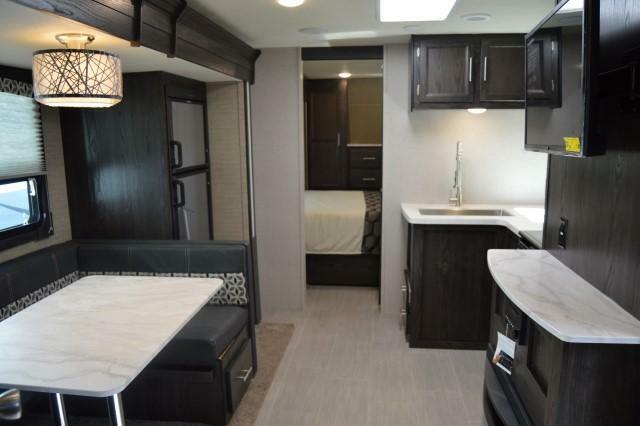 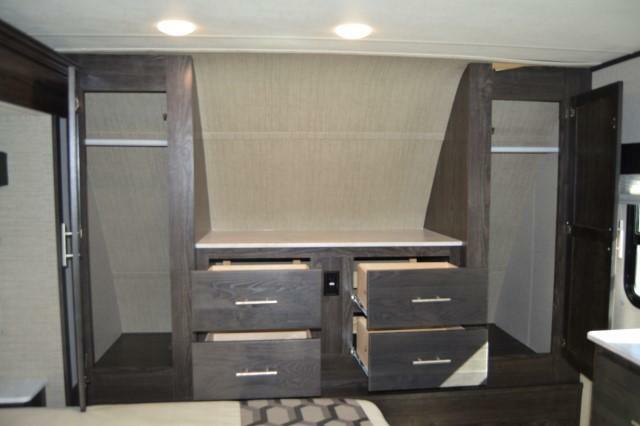 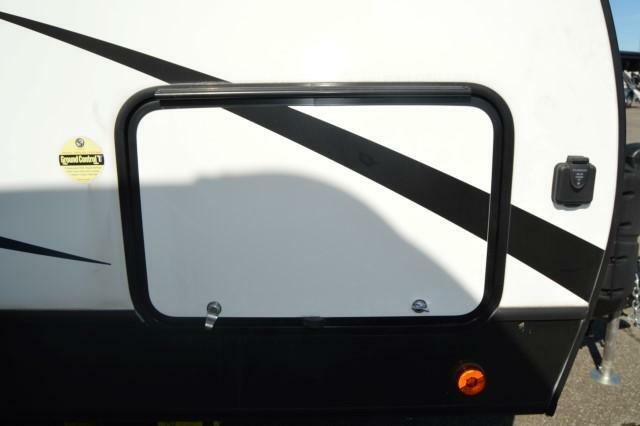 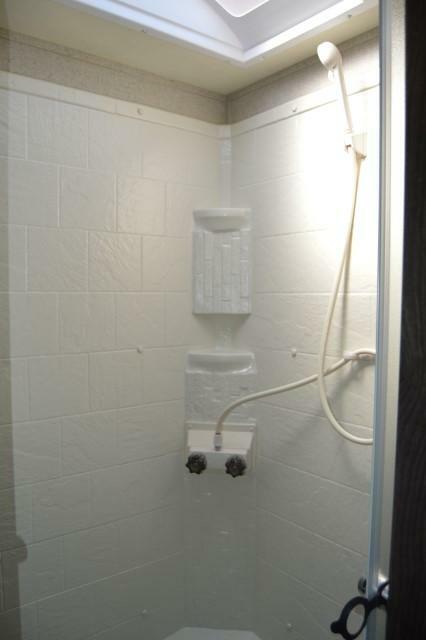 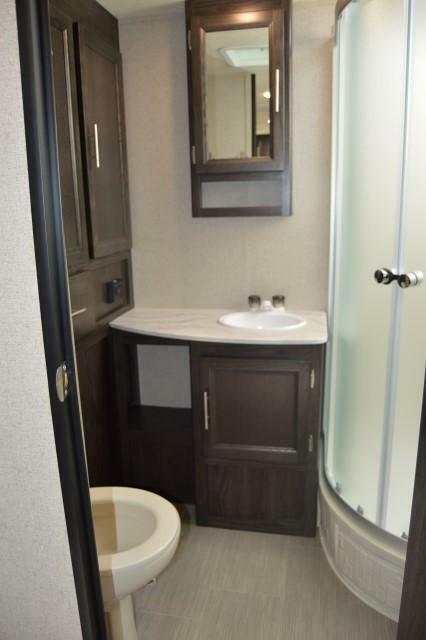 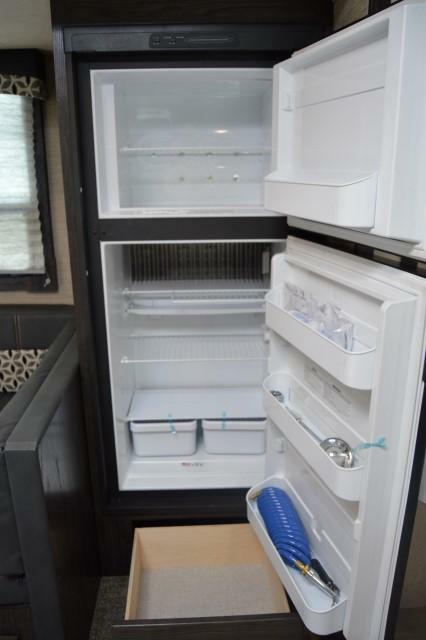 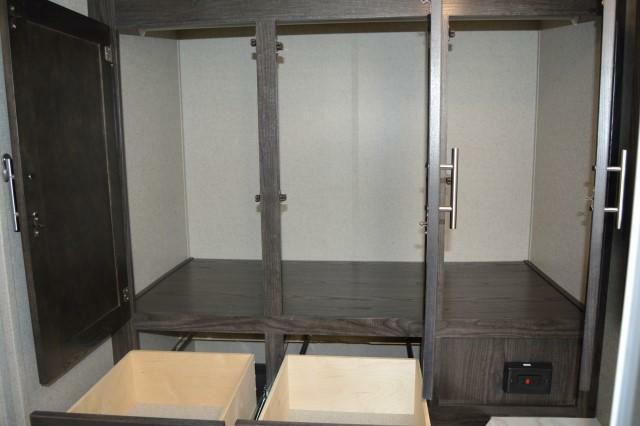 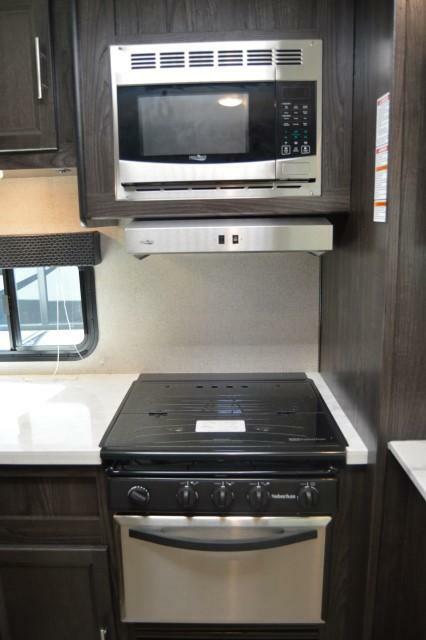 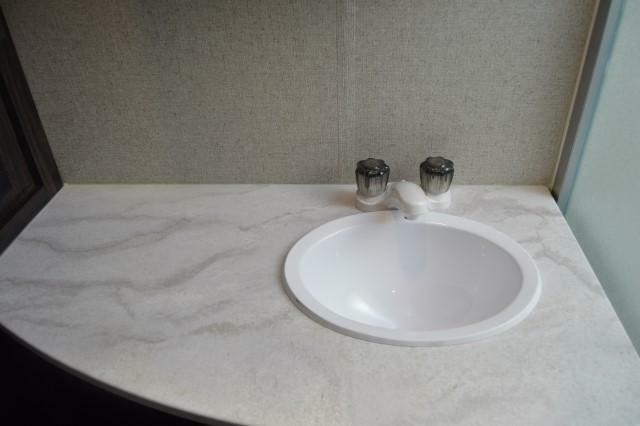 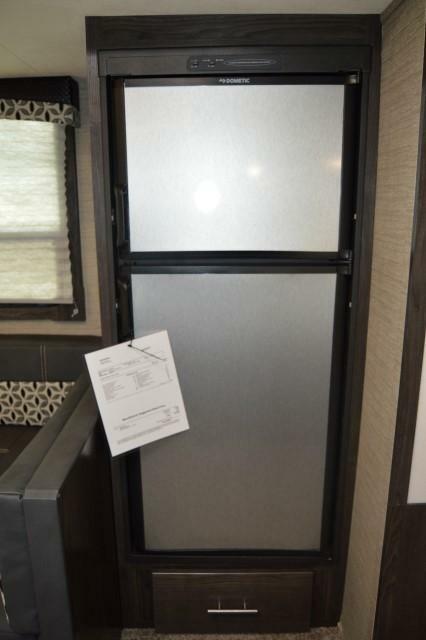 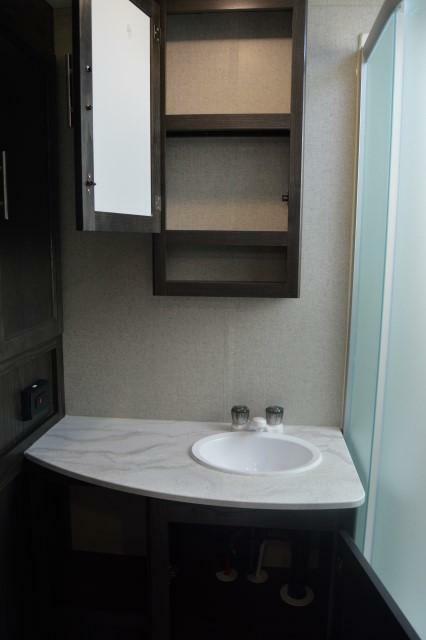 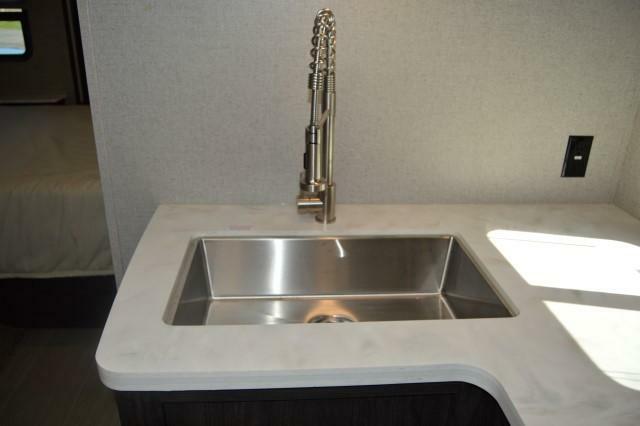 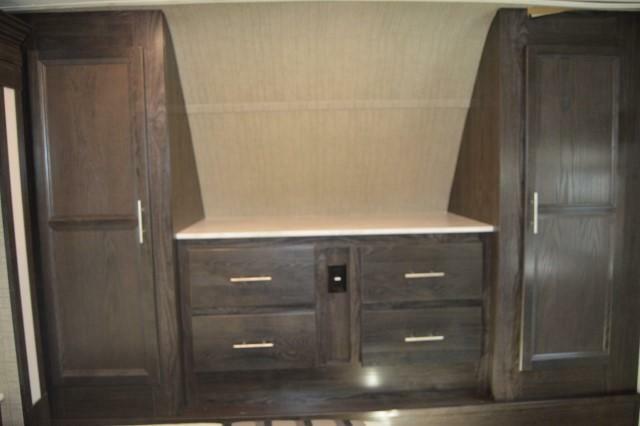 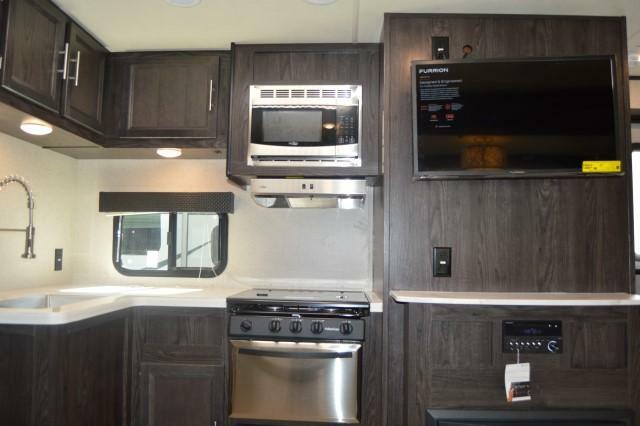 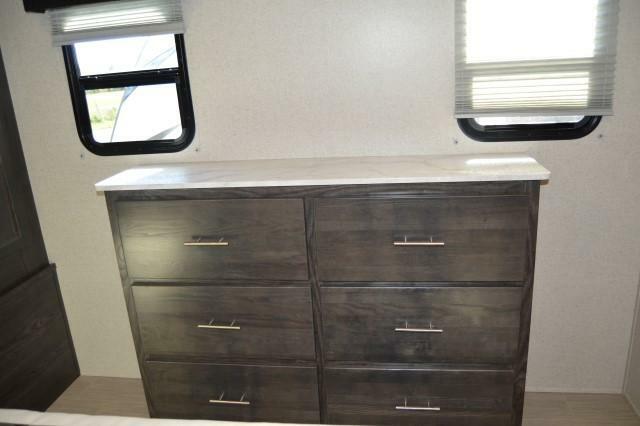 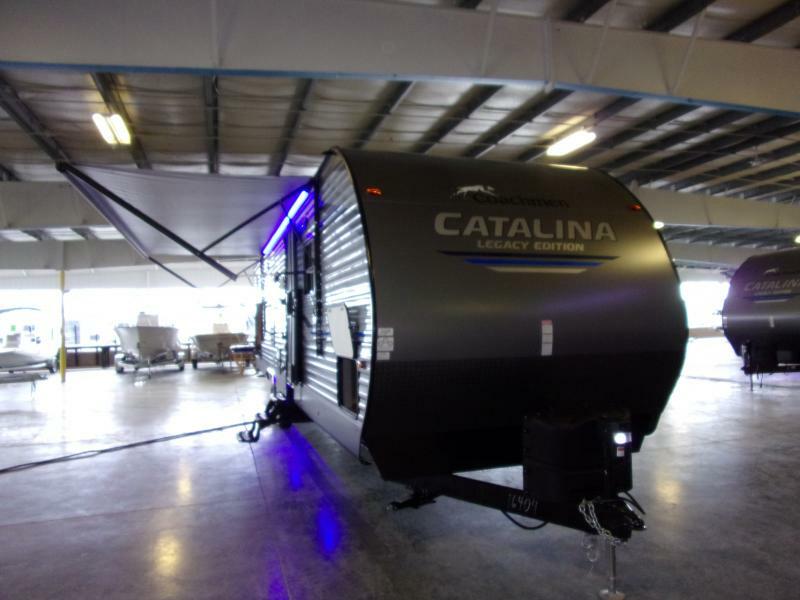 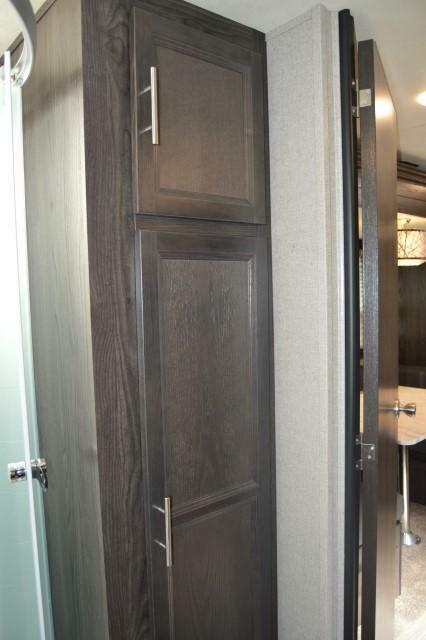 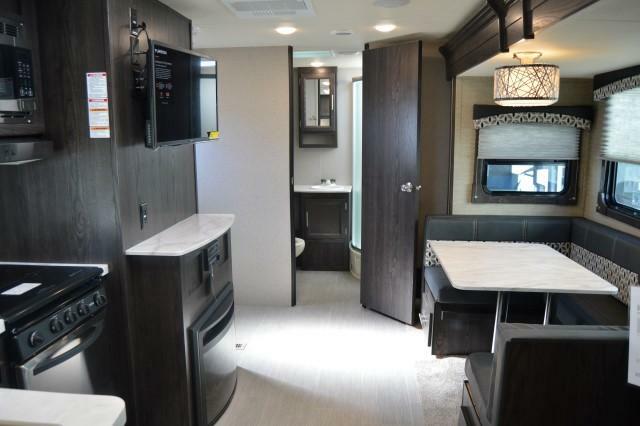 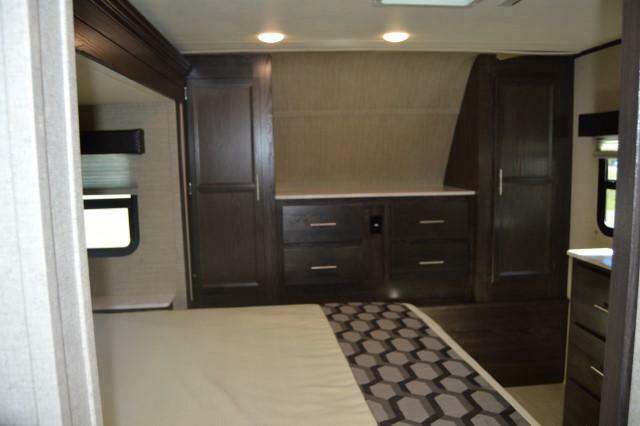 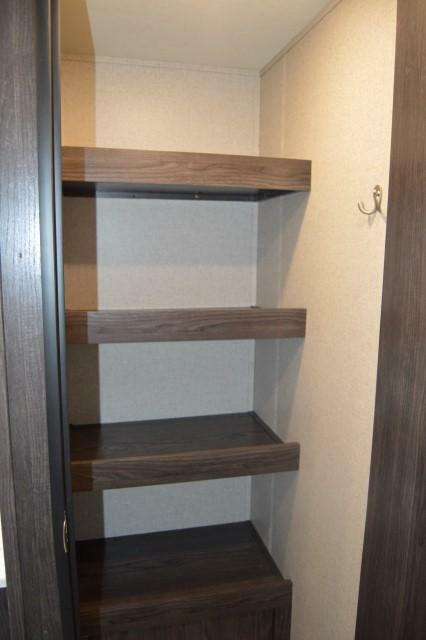 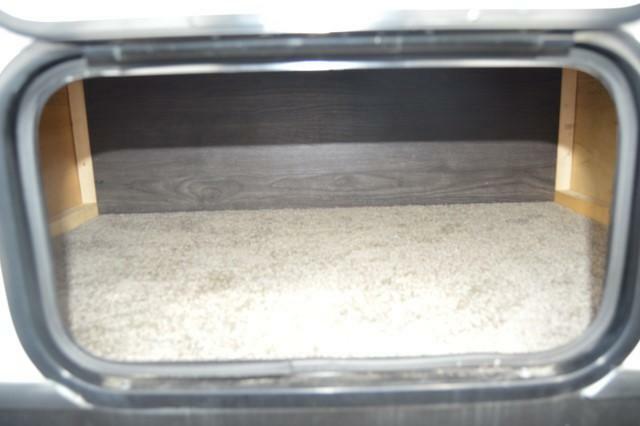 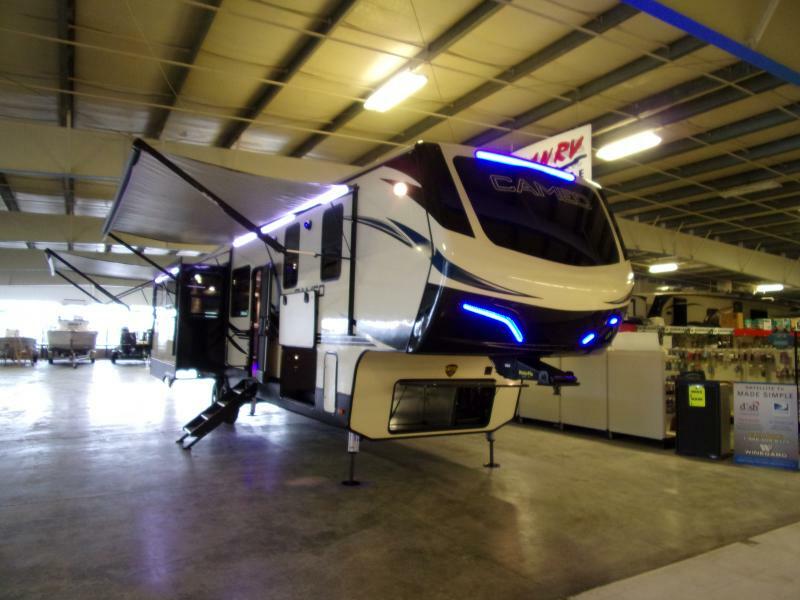 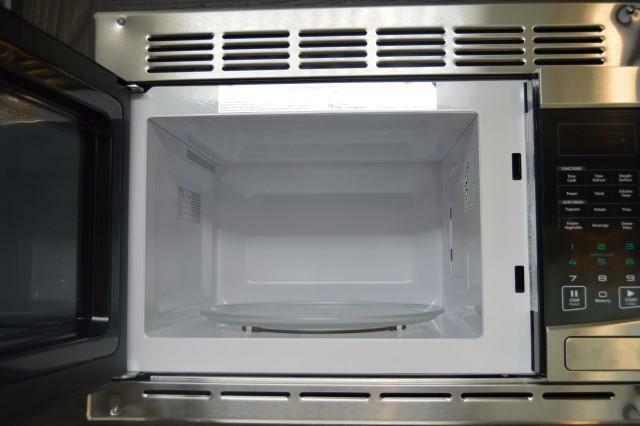 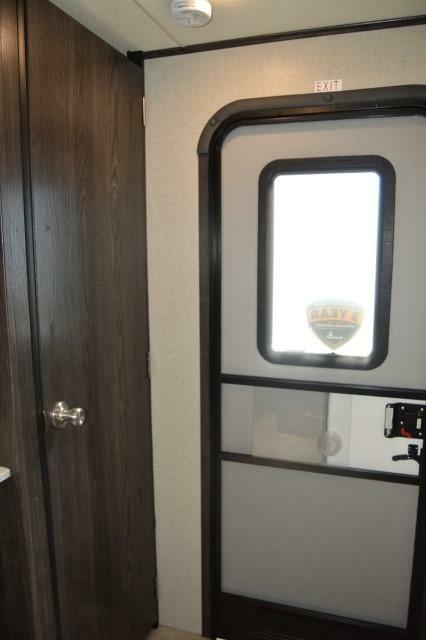 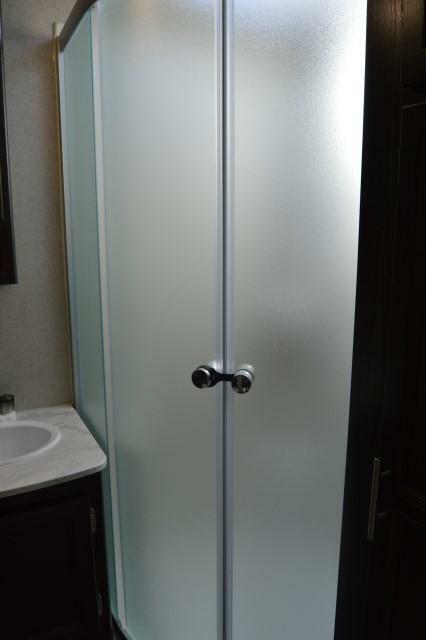 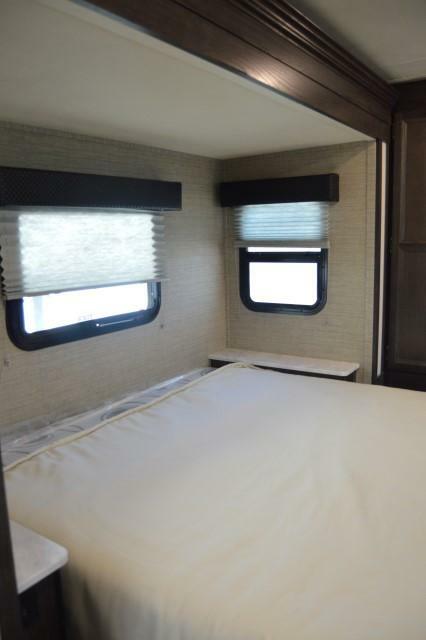 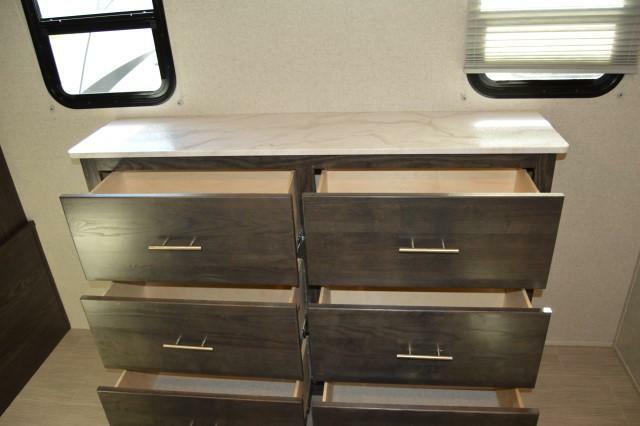 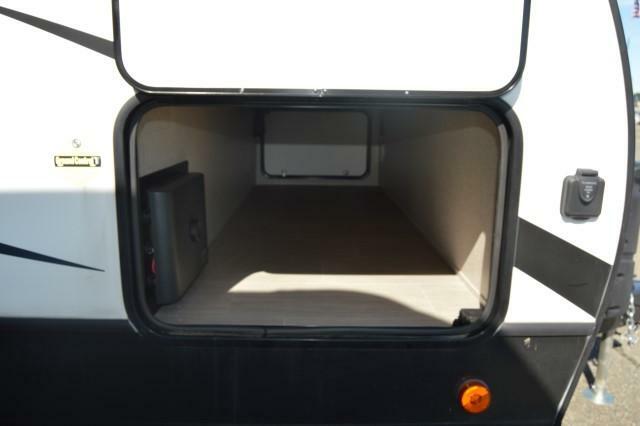 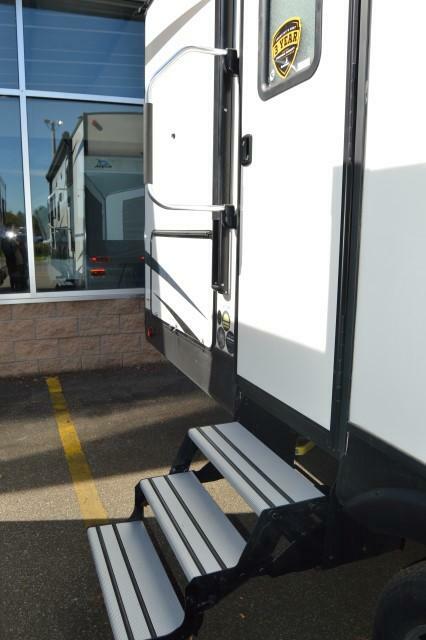 Equipped with High Gloss Gel Coat, in Command Touch Screen System Panel, Solid Surface Counter Tops, Heated and Enclosed Underbelly, Black Tank Flush, Power Tongue Jack, Stainless Steel Appliances, Radial Tires, 32 LED TV and much much more.